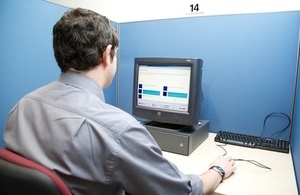 As of Monday 7th April it will no longer be possible to use an interpreter for your Theory or Practical driving tests. I want to inform my clients that later this year they will no longer be able to take either test using there non English language. 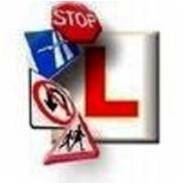 I can however offer theory test training on line which can be adjusted so that the questions can be seen in any Google language. The system will talk to you in English to help you prepare for your test. I can help you prepare for your Practical test if you want to start by bringing an interpreter with you. By the time you reach test standard you will need to be able to respond to English directions. I also want to also want to advise my clients and friends that as from 2013 all the European Driving Licenses are being combined so that in the future there will only be one license. As this develops it will mean that if a driver is banned in one country then they will be banned in the whole of Europe. Because of this Insurance Companies are now verifying all driving licenses. This will mean when they ask to see an European license the can now verify it in the country of origin. They are now cancelling insurances policies because the information does not validate. I would recommend people who are unsure if there license is valid to take the English Driving License while they are in this country as it is valid all over Europe.